Via THV 11 — Some stories just show you that age is just a number. 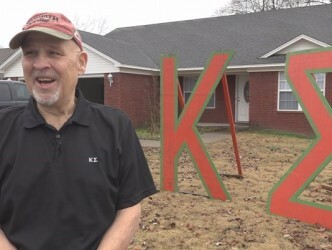 Gary Fryer, a 70-year-old Arkansas Tech University (ATU) student wanted the full college experience, so he decided to join a fraternity. Joining Kappa Sig is not only fun for Fryer, but it connects him on a deeper level with his older brother who passed away in 2015. 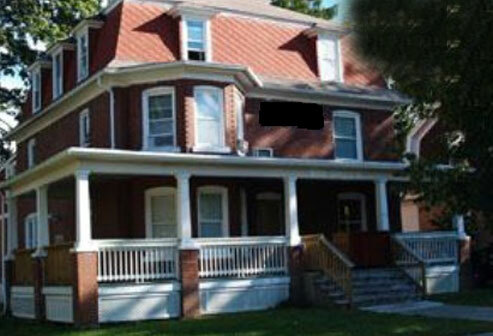 Kappa Sig President Luke Frederick said Fryer is highly involved with the fraternity, coming to "every meeting, every community service event." When it comes to mixers with sororities at ATU, Frederick said Fryer has the other guys beat. “He was by far the most talked to person there,” he explained. Frederick said Fryer's wisdom helps guide the chapter. “I don't really give advice, but I have experienced everything that you're going to experience and if you have any troubles we can talk about that," said Fryer. But Fryer said it's the Kappa Sig brotherhood that keeps him going. He also said his brothers are also his heroes seeing how they go to school and work helps motivate him every day. “I've had a lot of fun with the youngsters here and they just treat me great,” he said.